Are you looking for a specific architectural style for your project? Or need some advice selecting the appropriate design? Metro Atl. Floors installers are very knowledgable and can design to accommodate many different styles including (not limited to): Spanish Revival, Mediterranean, French Country, Tuscan, Craftsman, Victorian, Traditional, Contemporary, and modern. We install tile flooring, showers, porcelain, ceramic, stone, granite, counters and more. We stock and install the best tile flooring brands in the business including: Mohawk, Shaw, Bruce, Beaulieu, Bostik & many more… Feel free to ask about any other brands or specific products you might be interested in, we can probably find them for you. We use state-of-the-art technology and equipment on all our projects. 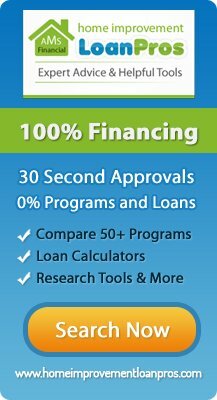 We have affordable pricing options to accommodate budgets of any size. We will remove your old carpet (if necessary) for FREE. We have both commercial & residential products / services available. 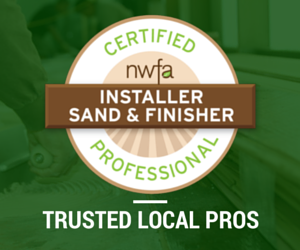 In all seriousness, our installers have industry leading certifications. This means that unlike many other tile and flooring companies, if anything should happen to your new flooring, all existing manufacturer warranties and protections will actually apply. Metro Atl. 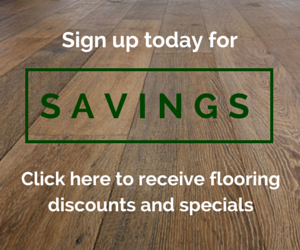 Floors is a flooring provider and installation company based in Atlanta, Georgia. Our number one priority is customer satisfaction and we pride ourselves on being “up-to-date” on the latest tile & stone installation standards and techniques. The whole team was timely, considerate, trustworthy and most knowledgeable from all the contractors I contacted before selecting a floor installer they were the best. – John Townsend.